The most delicious dairy you have ever tasted! Top quality products with high nutritional value from our farm! 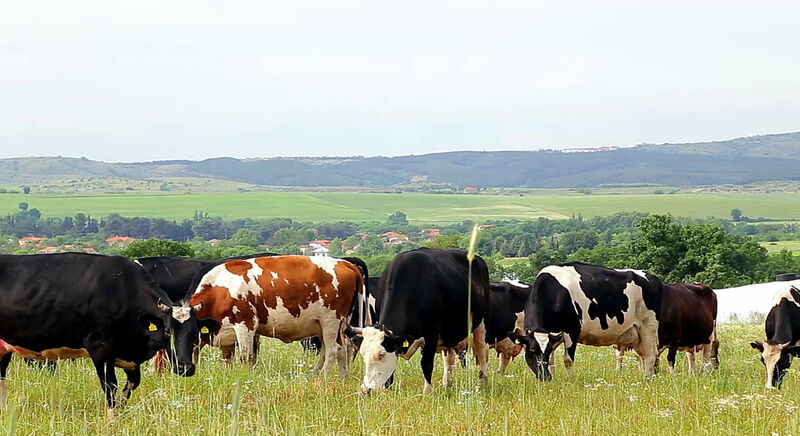 Koukakis Farm is located at Kato Apostoli Kilkis, where the clean air and completely natural environment create ideal conditions for breeding and development of its plant and animal capital (fodder crops, cows). The company produces pure & delicious dairy products according to the strictest international certified standards. Every time you taste one of Koukakis Farm products, you enjoy the authentic, traditional Greek recipe.